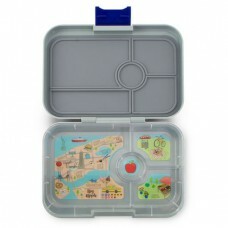 Designed for adults, active teens and pre-teens.• 5-compartment food tray (NON-illustrated)• Include.. 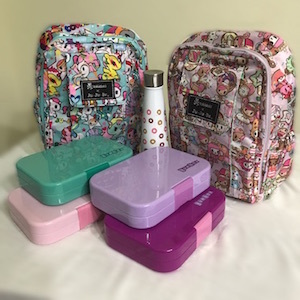 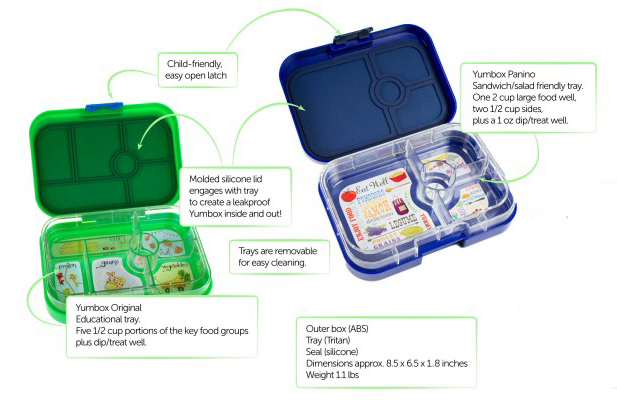 Designed for adults, active teens and pre-teens.• 4-compartment food tray (as illustrated)• Includes..
Yumbox Tapas (4-compartment) Botanical Tray.This is not a set. 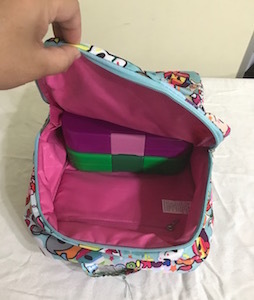 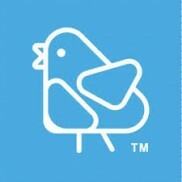 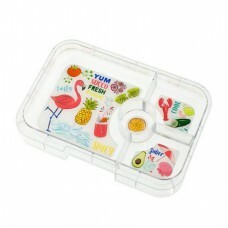 This tray is sold separately and is i..
Yumbox Tapas (4-compartment) Flamingo Tray.This is not a set. 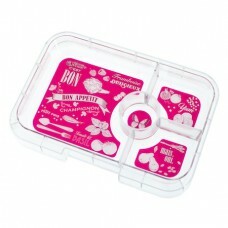 This tray is sold separately and is in..
Yumbox Tapas (4-compartment) New York City Tray.This is not a set. 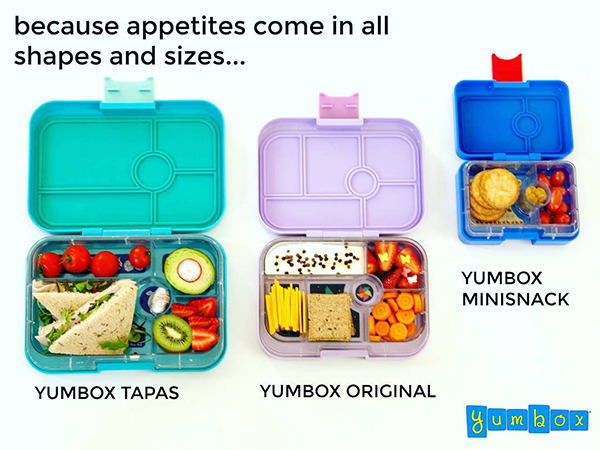 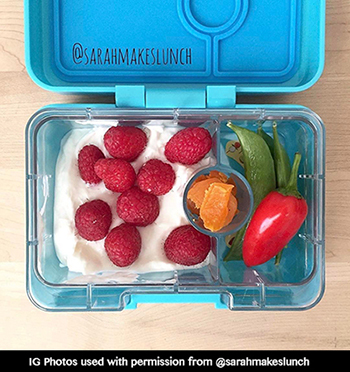 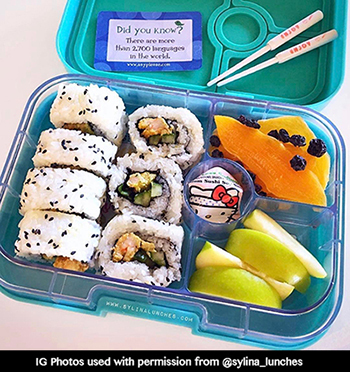 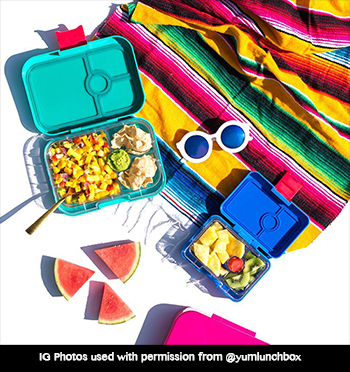 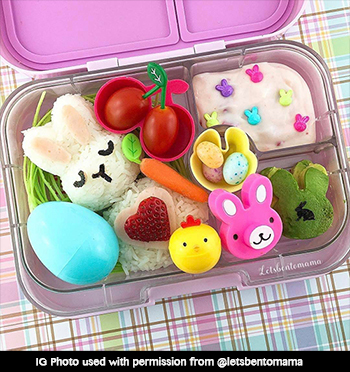 This tray is sold separately and ..
Yumbox Tapas (4-compartment) non-illustrated.This is not a set. 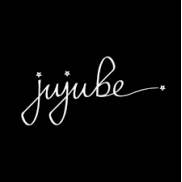 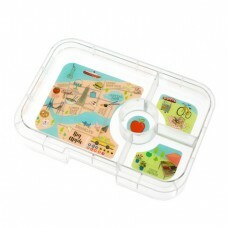 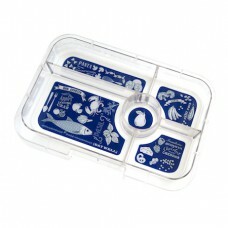 This tray is sold separately and is ..
Yumbox Tapas (5-compartment) Bon AppetitThis is not a set. 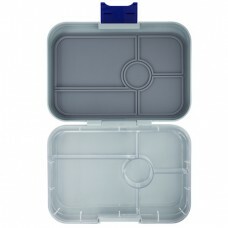 This tray is sold separately and is inter.. 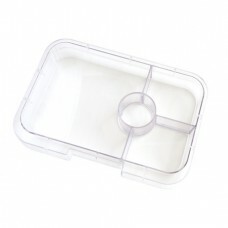 Stainless Steel Triple Insulated Food Container 14oz / 240mlProduct Details:Triple Insulated18/8 (30..